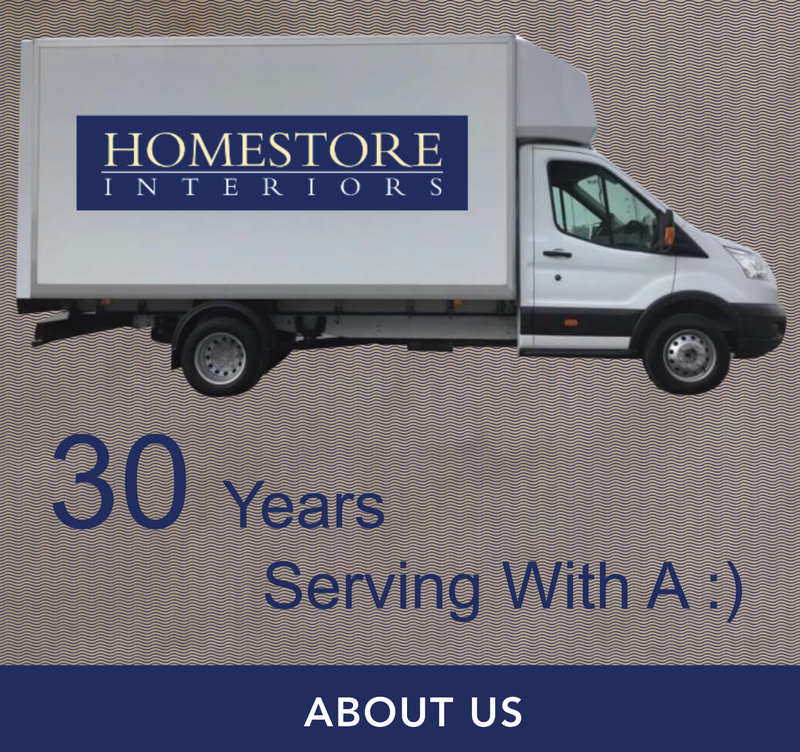 Homestore Interiors offers sofas, arm chairs, dining & living room ranges, bedroom ranges, beds and carpets from our huge Swansea store. 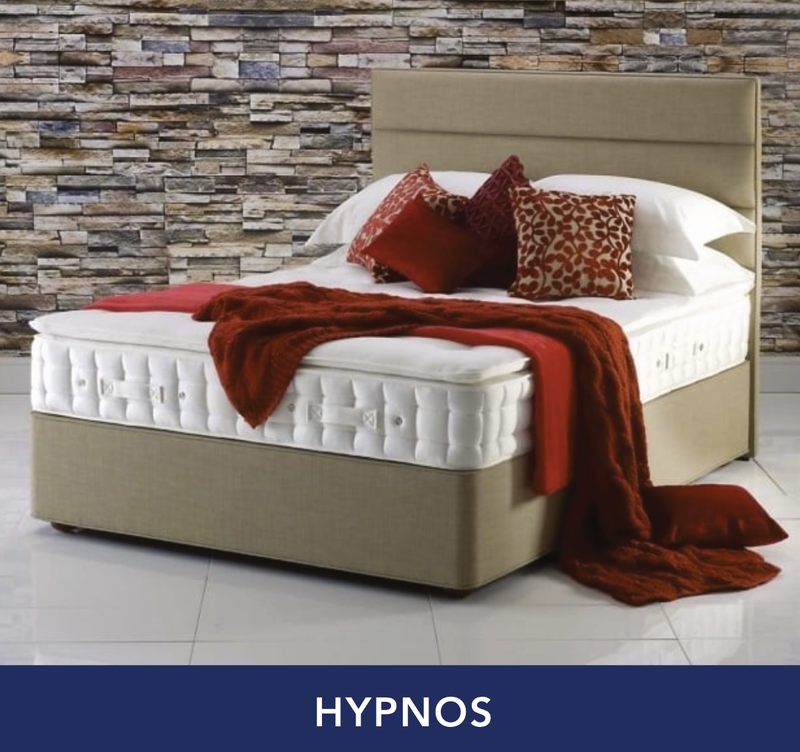 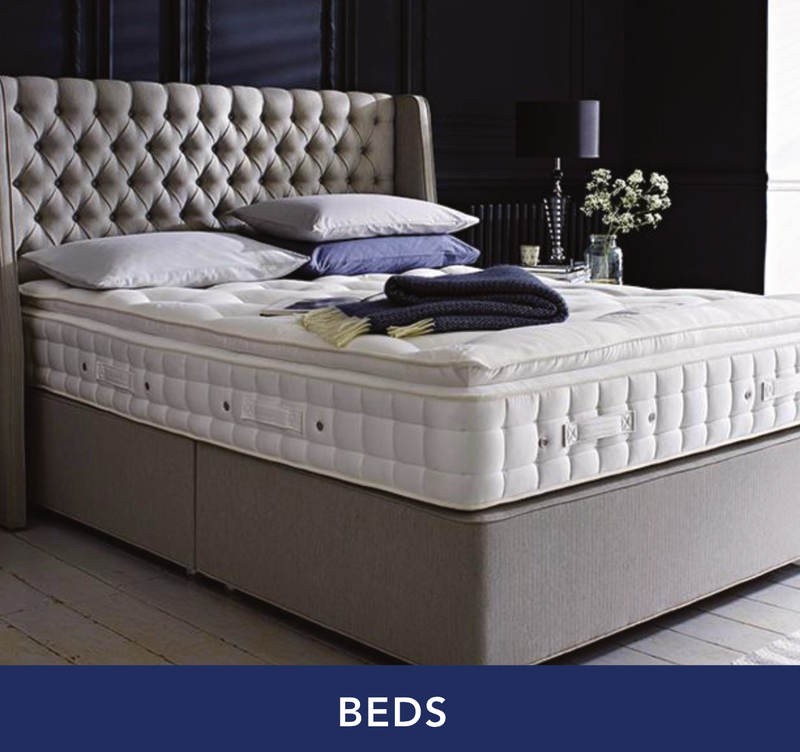 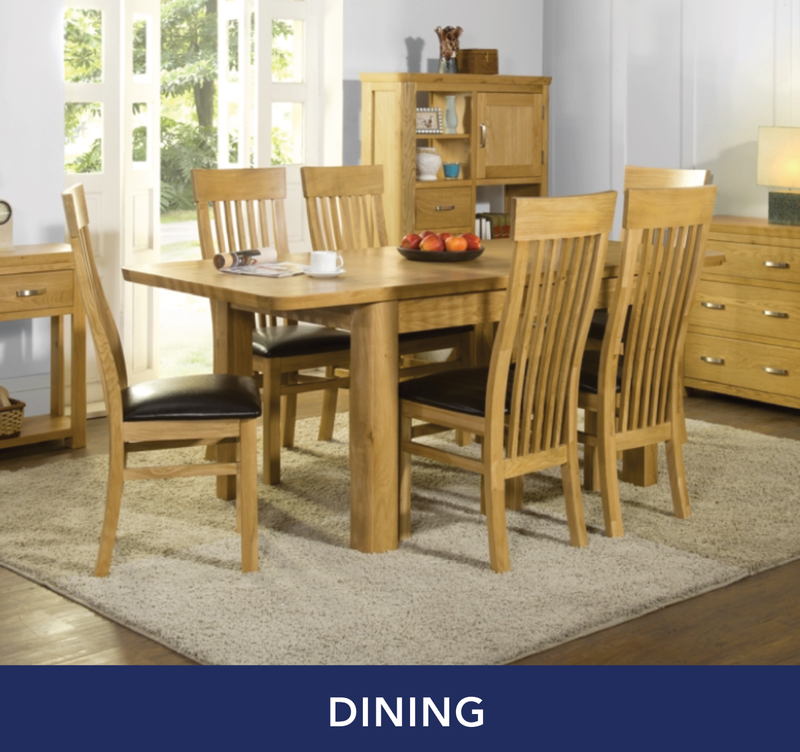 Selling great brands, such as, Hypnos, Parker Knoll, Celebrity Furniture, Brintons carpets and many other great brands. 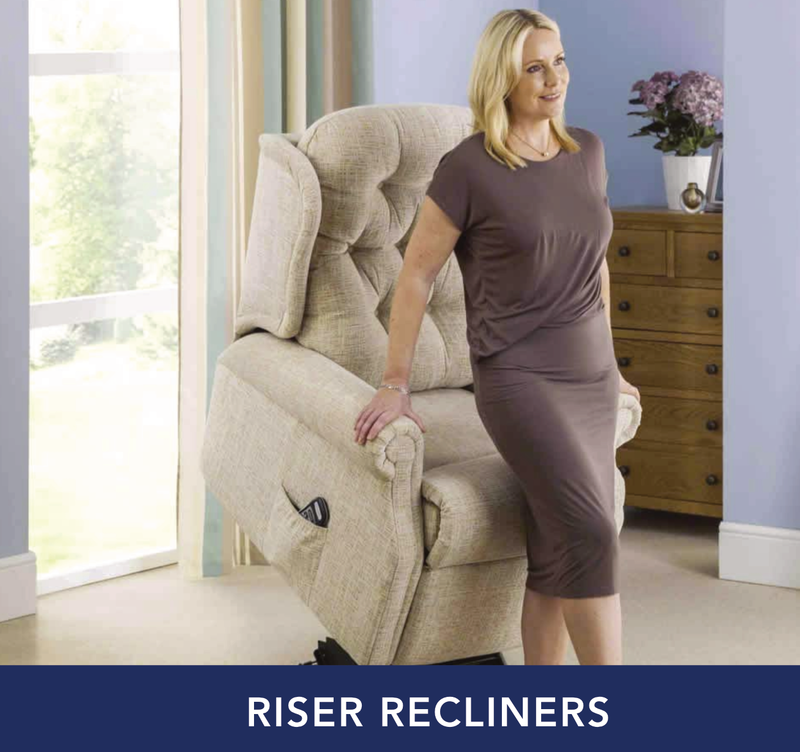 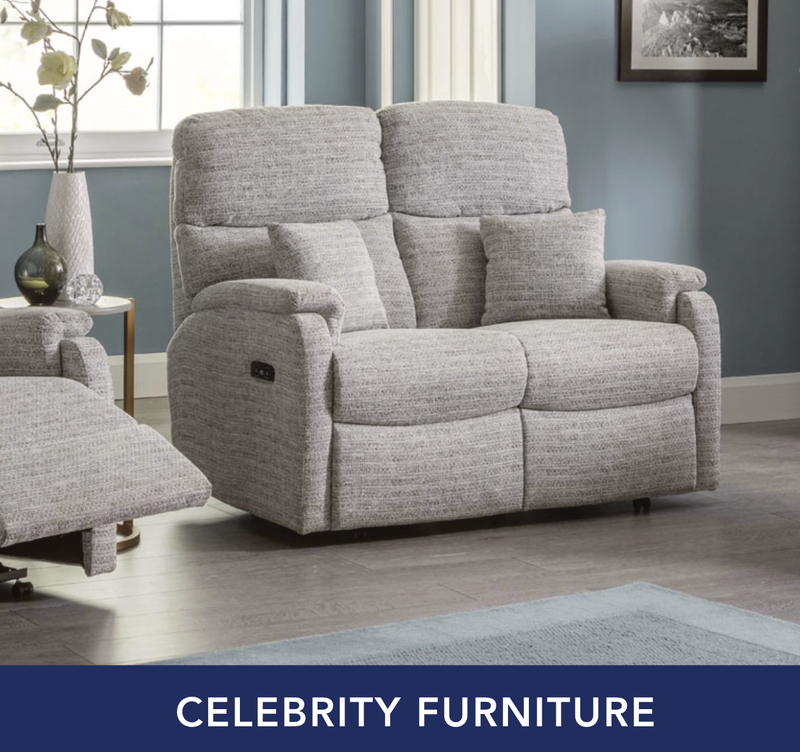 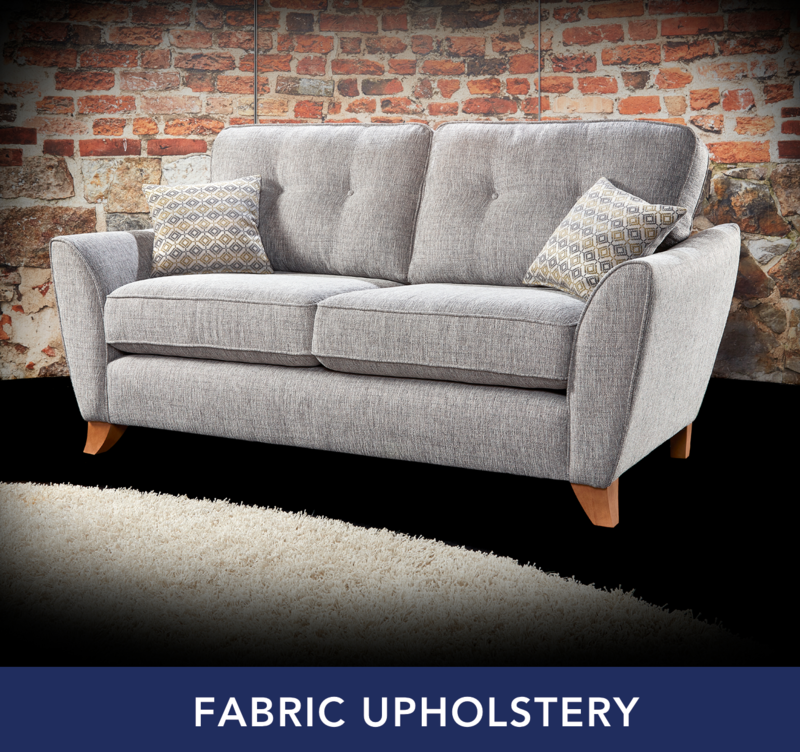 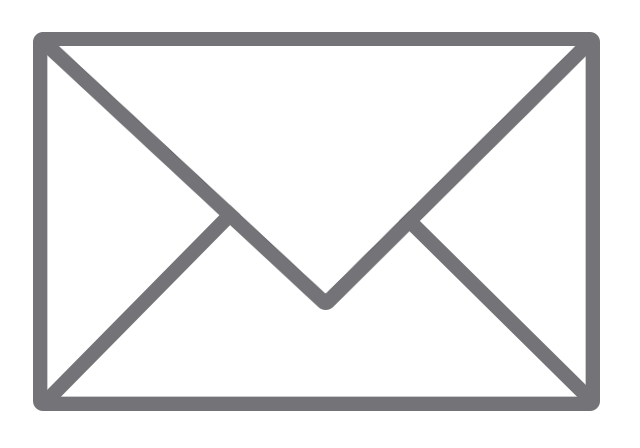 We’d like to welcome you to our website - which is designed to give you information and impressions of our stores, our superb ranges of upholstery, cabinet furniture, beds and carpets and, of course, our services. 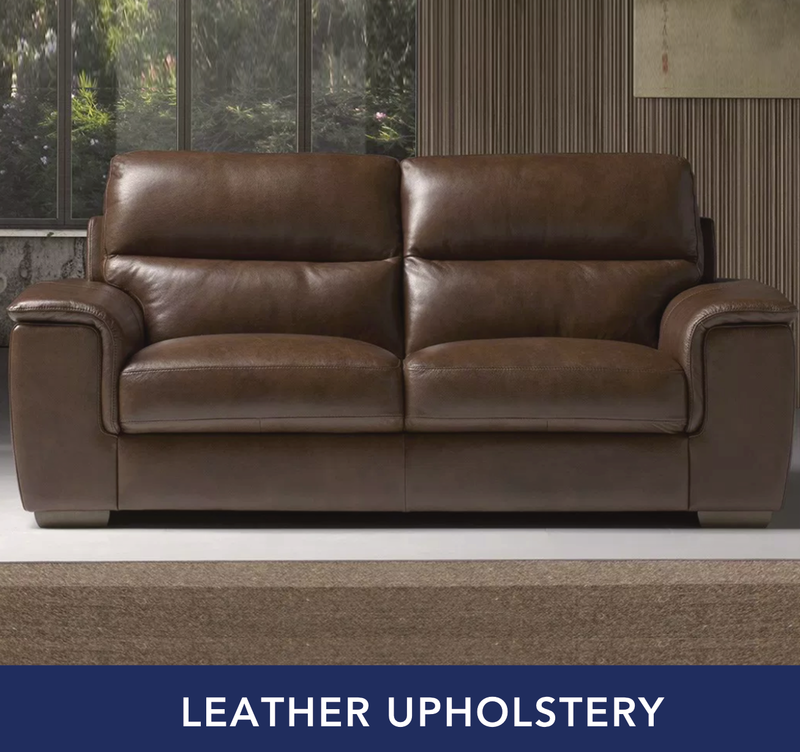 Your home is as important to us as it is to you, and working with the world’s top designers and manufacturers, we have put together a very special collection. 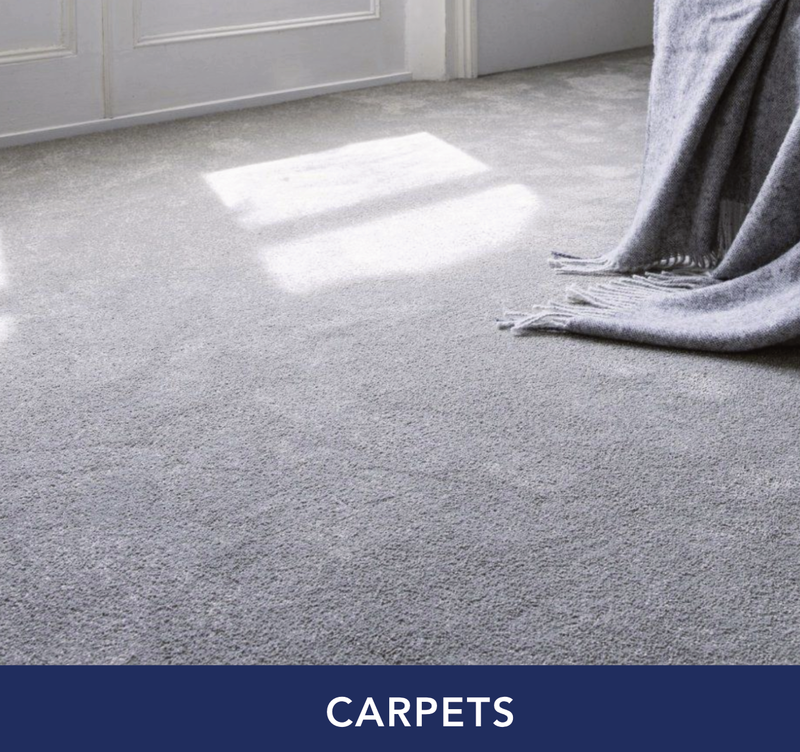 Alongside introducing ourselves here, the About Us page will give you more background to our company, and how we have built up a reputation as specialists in our field. 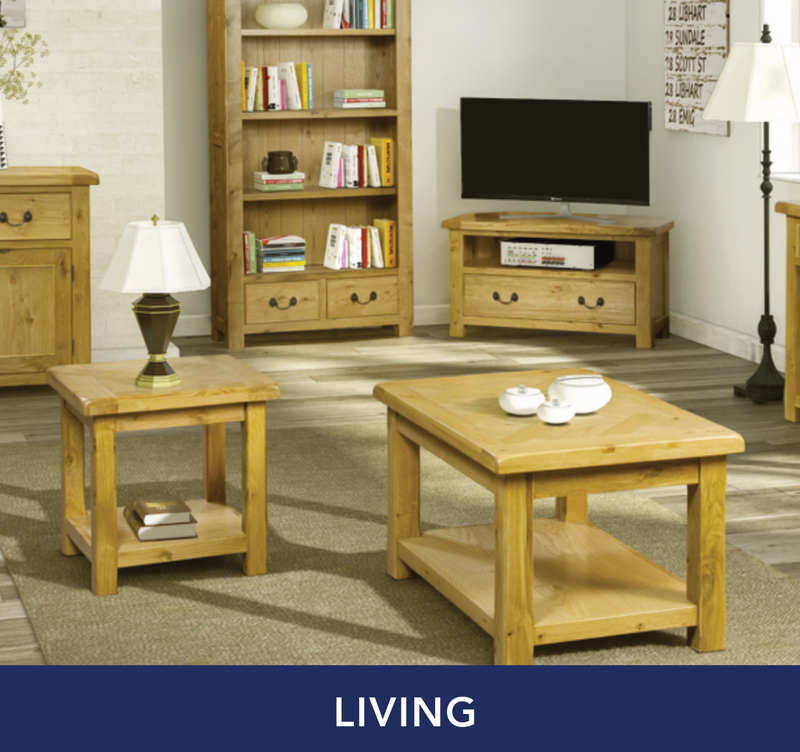 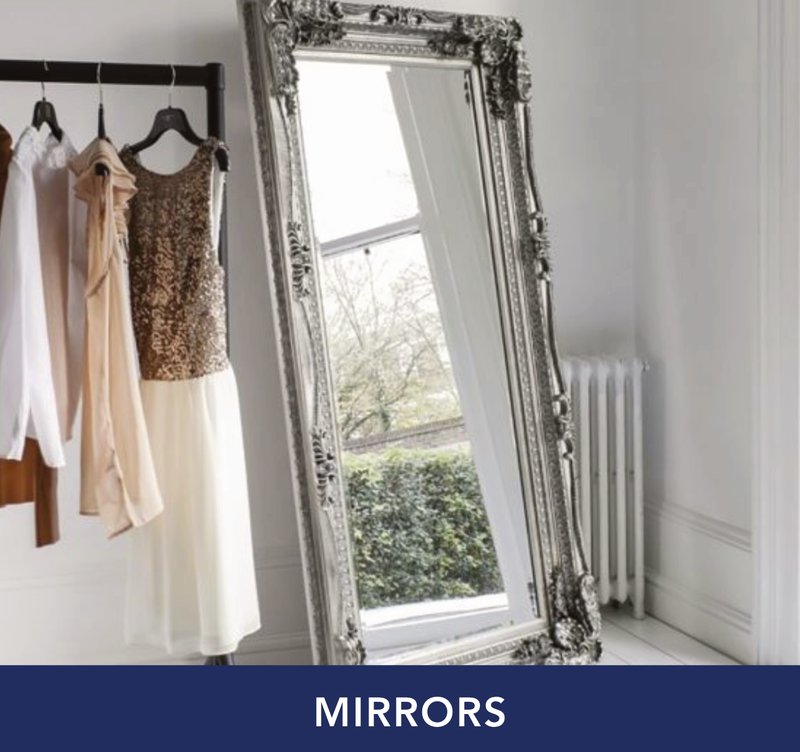 Take a look around our website, but best of all, come and see our stores soon. 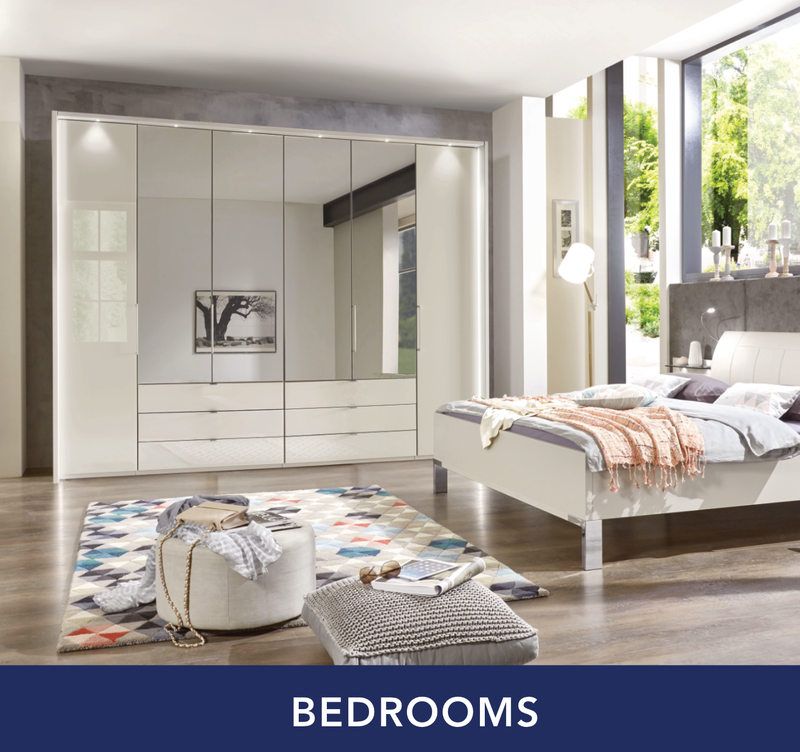 We’ll be happy to let you browse, and to advise on how to create a home that reflects your taste and lifestyle.